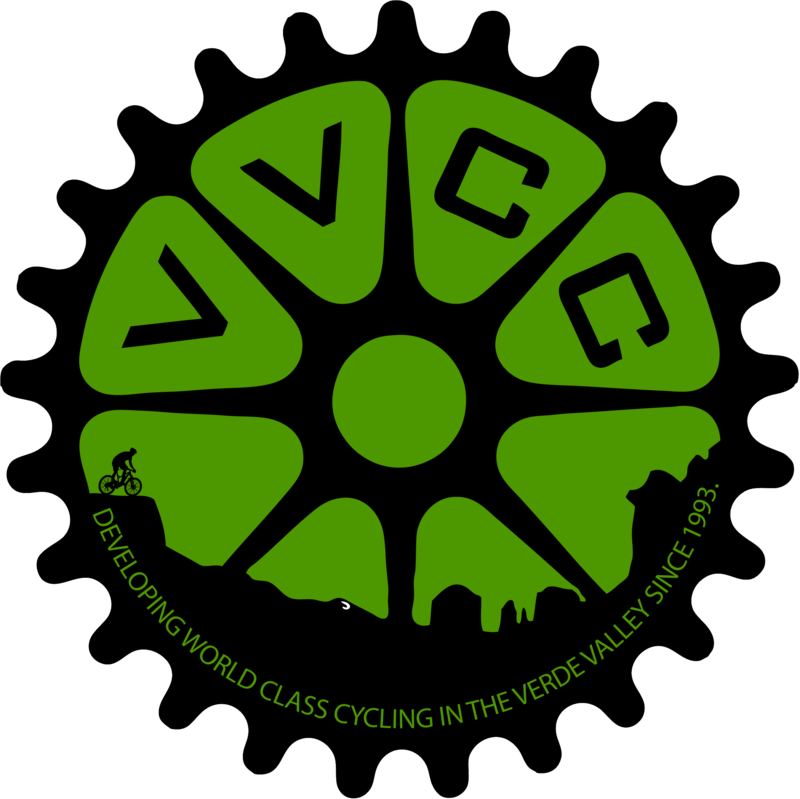 VVCC is a 501(c)3 non-profit organization. Please join the Sedona Trail Keeper annual donation event to celebrate a partnership geared towards Sedona's trail maintenance, sustainability and expansion. On Thursday, February 28 from 3:00 - 4:00 p.m. at Girder Trailhead at the Sedona Cultural Park, the Sedona Chamber of Commerce will donate $70,000 to the Sedona Red Rock Trail Fund, thanks to Sedona Trail Keeper’s incredible long-term generosity. At this event the chamber is also going to acknowledge the Bike Fix-It station sponsors and will award a $30,000 check for the Western Gateway Project. Join us in celebrating tourism dollars put into action.